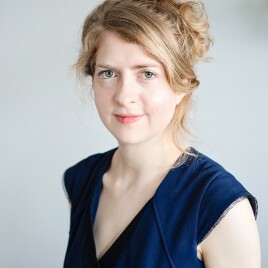 Catharine Morris is a commissioning editor and journalist. She has worked at the Times Literary Supplement in London since 2008. She commissions and edits book reviews in the fields of Biography, Memoir, Travel, Bibliography and Language, as well as reviews of journals and reports of arts-related events for the TLS website. She is also a freelance writer. Between 2004 and 2008 she worked in the obituaries department of The Times.